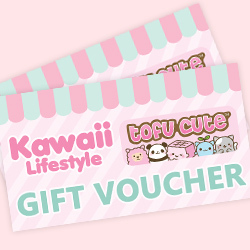 Kawaii ideology can inject fun and positivity into your everyday life! 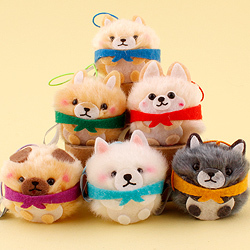 Who needs boring, plain things when you can have super cute ones! 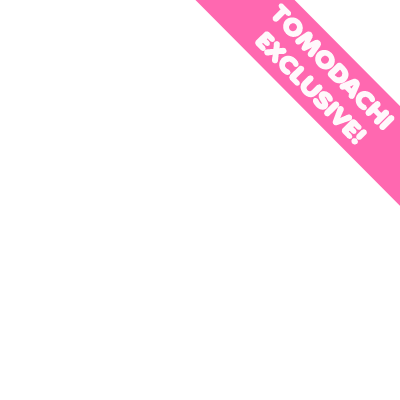 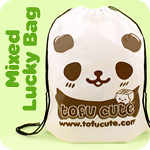 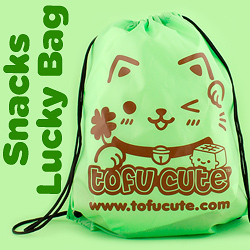 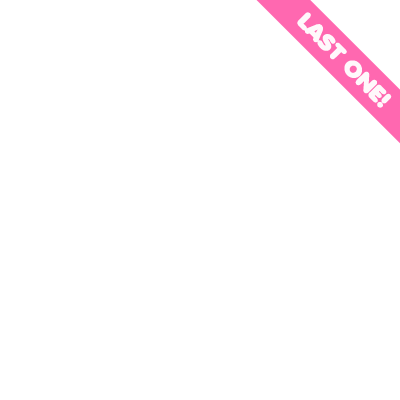 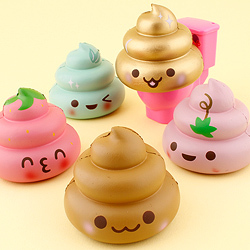 Tofu Cute offers a huge selection of kawaii goods, including special own-brand items.